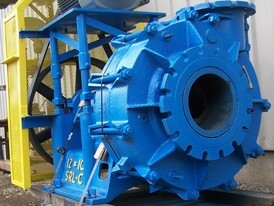 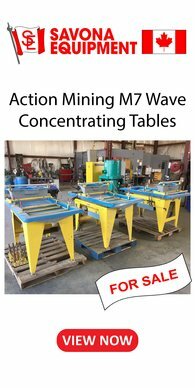 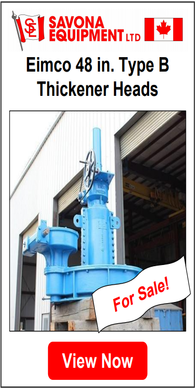 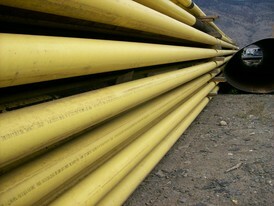 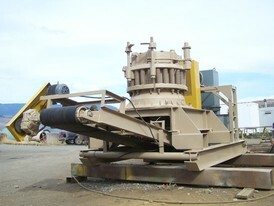 Savona Equipment is a Zoom Boom supplier worldwide. 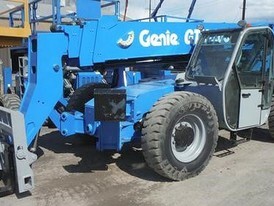 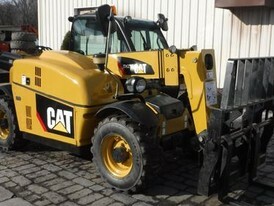 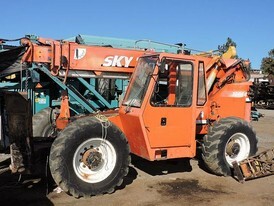 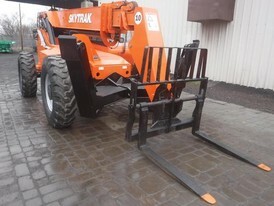 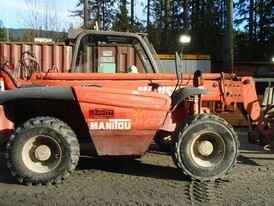 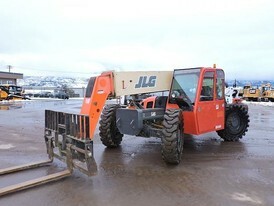 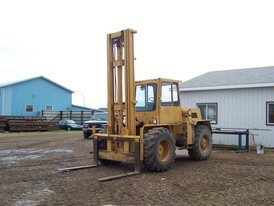 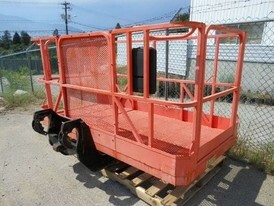 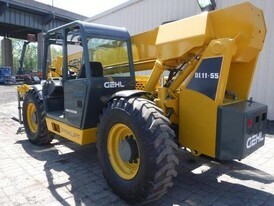 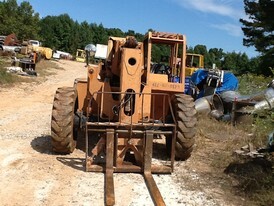 All Telehandlers for sale can be sold as is or refurbished. 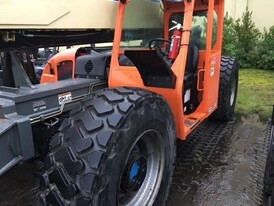 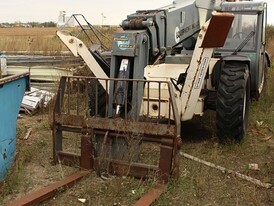 Zoom Boom Parts (also called Telehandler Parts) that are worn or damaged will be replaced if the Zoom Boom is sold in working condition. 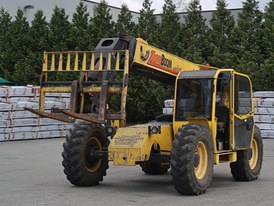 We are telehandler distributers around the world and if you have a zoom boom you need sold please contact or load your equipment onto our website in seconds. 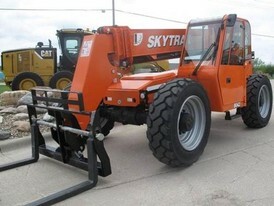 Zoom Boom Definition: A telescopic handler, or telehandler, is a machine widely used in agriculture and industry. 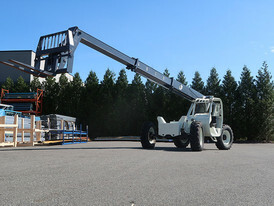 Zoom Booms give you increased versatility of a single telescopic boom that can extend forwards and upwards from the vehicle. 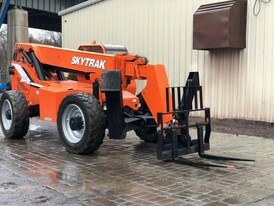 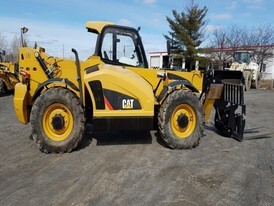 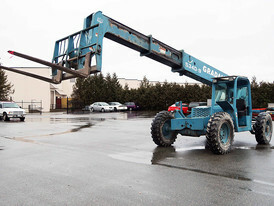 On the end of the boom the operator can fit one of several attachments, such as a bucket, pallet forks, muck grab, or winch.